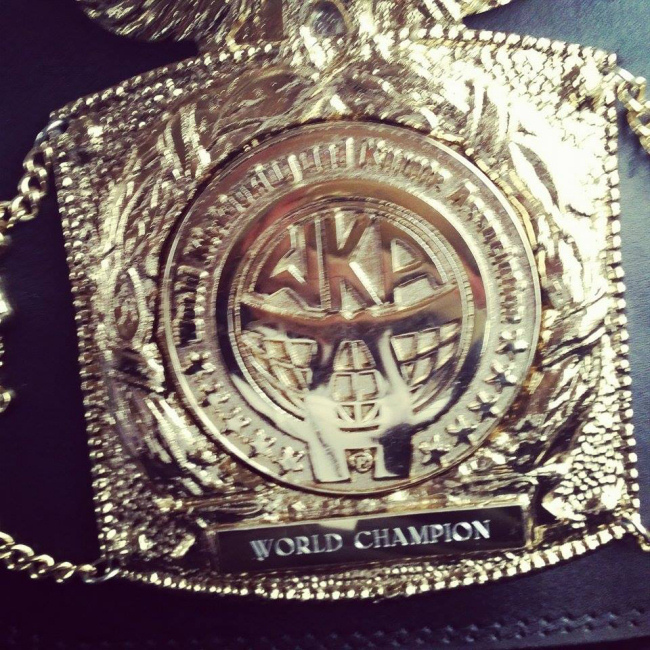 The fight was contracted for five three minute rounds WKA World Champion Belt in ThaiBoxing. 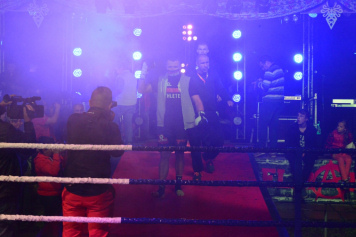 Josip Balentovich put a strong resistance to Paweł from the first seconds of the fight. It was obvious that he did not come to Poronin until he was paid off and he wanted to fight for victory. The player from Wroclaw, returning after a 15-month break, needed a moment to find his battle rhythm and take the initiative. 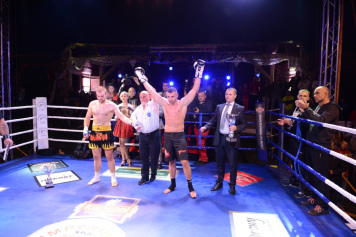 The tactics for Paweł’s fight were strong entrenching of the opponent’s legs. Tactical assumptions were effective and after the fourth round, it was clear that the Croat was leaving for a break with a grimace of pain on his face.